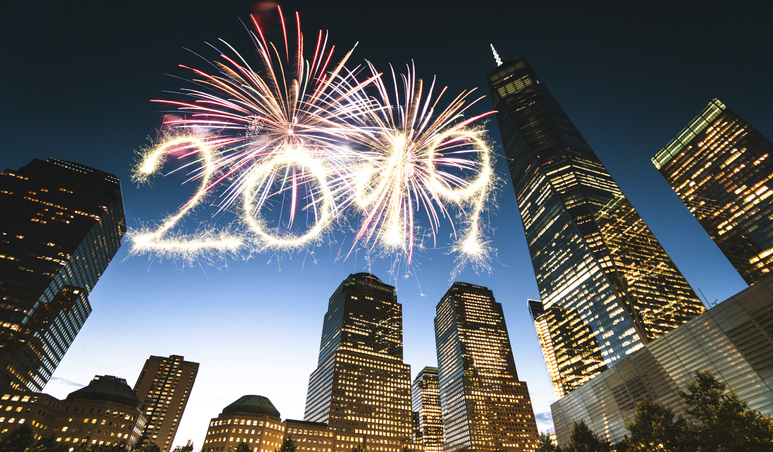 As we approach 2019, we’d like to take the time to thank our clients for their kind words about the dedicated attorneys and staff at our firm who work so hard for the 9/11 community. I also want to thank you for helping us spread the word to victims with 9/11 illnesses, many of whom have no idea about the free health care and compensation available, until they hear the news from clients like you. We are inspired by how deeply the 9/11 community cares for each other and blessed to be able to help so many people every day. It is a true honor and a privilege to represent you. Starting next month, my firm and our Washington, D.C. team will be heading to Congress for frequent visits to continue our fight for the rights of the 9/11 community. We will not rest until the 9/11 Victim Compensation Fund is extended beyond the deadline of December 18th, 2020. As always, we will keep you updated on all of our events and progress. We also thought you’d be interested in reading this moving story about one of our firefighter clients who has multiple WTC-linked cancers. In an incredible act of kindness, he selflessly and anonymously donated more than half of his award to the FDNY Foundation’s “FIRED UP for a CURE” organization. And, we donated our fee as well. Read the full story here. We wish you a peaceful and meaningful New Year.